Watch moron salesmen get hit by "self-parking car"
This is an example of what happen when salespeople try to use the product they’re trying to sell. When trying to test the City Safety feature on a Volvo SUV, it didn’t go too well for the two salesmen testing the feature. The problem? 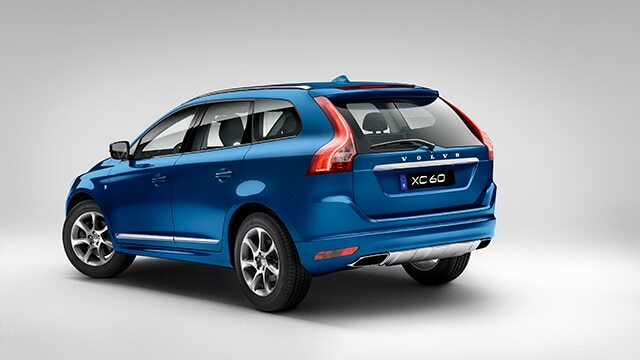 The SUV, Volvo XC60, on which they were testing the feature didn’t come with the Pedestrian detection functionality. The SUV ended up running over the two salesmen. City Safety is a feature made by Volvo, and for a higher price, you can request the Pedestrian detection functionality – which is something that the buyer of the Volvo in the video never bought. The people hit by the car ended up being bruised with no significant injures, according to the video uploader.